With modern life often finding us living away from our families, and with friends dispersed all over the world, weekend long weddings are a really popular way for couples to celebrate with all their nearest and dearest and to maximise on the opportunity of getting everyone special to them in one location for a couple of days. 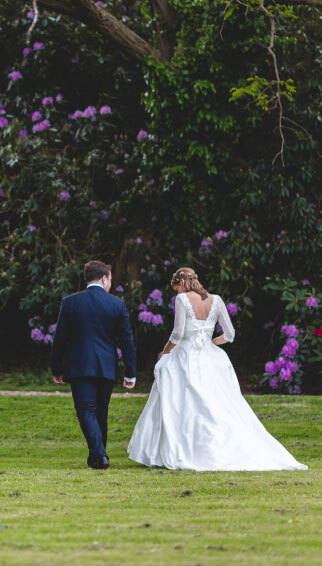 This service will support you to make to the most of this time with your friends and families by removing the stress and pressures of not only organising your wedding day but also with assistance to plan activities and group meals, accommodation, transport etc for the rest of the weekend. Some activities our clients have experienced in the past include shooting, pub quizzes, survivors brunches, children’s entertainment, outdoor picnics, BBQ’s and fish and chip vans to name but a few options.